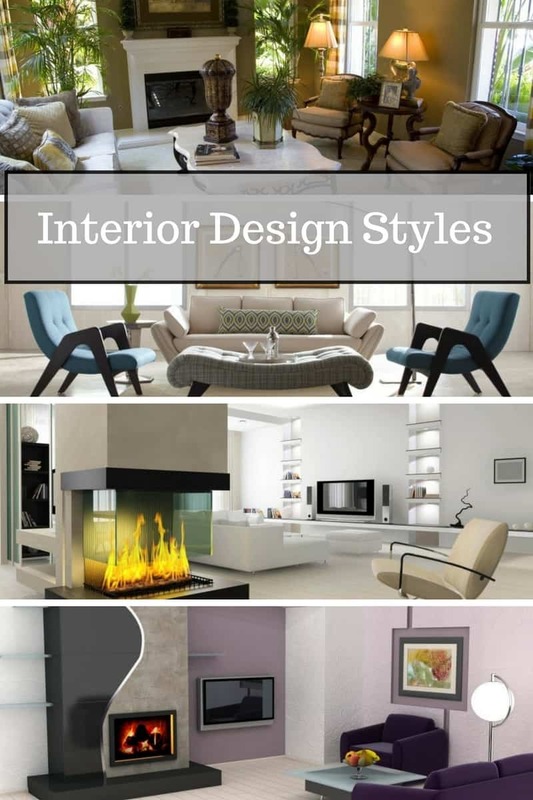 There are various interior design styles and ideas for every taste. Here we will discuss and describe the most popular ones found in North America and in the rest of the world as well. Sometimes the most daunting task within the design process is figuring out how to precisely articulate your style preferences to those involved with the project. This is especially true concerning communication between client and designer, but also applies to things as simple as trips to the hardware store. Ultimately, the more accurately you can describe your vision, the more likely it is that your vision will become a reality. 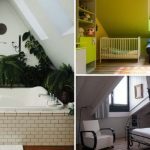 One of the best ways to get acquainted with the vocabulary to describe your style is to learn about the interior design styles that already exist. This article will not only explain the basic elements of each popular design style, but also give some key words to describe the specific style. There are so many options in design, the more specific you are the better. That said, the first step should be educating yourself on the language of design and its principles. This will make your entire project go more smoothly, whether you’re a DIYer, designer, or a design client. Keep reading to learn the language of your own personal style! Modern design is a fairly broad style, including any space with clean lines and simple color palette. Employing a sense of simplicity in all areas of the space, modern design often utilizes sleek furnishings and avoids the use of distracting decor, creating a more tranquil feel within a space. 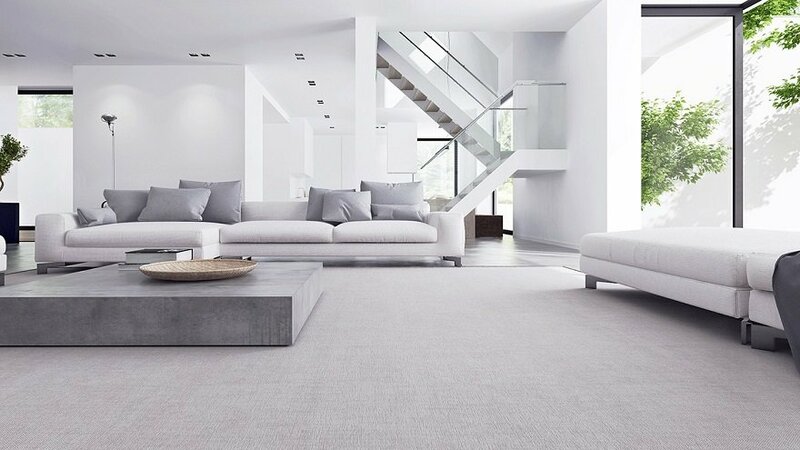 Minimalist design takes “modern” a step further, consolidating the decorative elements even more. The nature of this style of design is simplistic and clean. 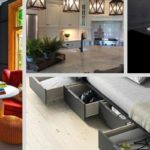 In minimalist design, one should expect to find a complete lack of clutter and unnecessary decor, which can be attributed to the focus on function and ample storage. Contemporary design, while undeniably similar to minimalist as of right now, is technically different. This is because contemporary technically means “here and now”. Therefore, contemporary design is always changing based on what trends are popular. However, most times this is based around modern or minimalist design elements. Descriptive words for the modern design style: Simple, Clean, and Sleek. Scandinavian design is also similar to modern/minimalist design. However, the elements within this style are quite a bit more specific. For example, this style employs clean lines in most cases, but also includes interesting variations in the lines at times, using herringbone patterns or zig-zags sparingly. This style also utilizes simple materials, paying homage to simplicity by way of unfinished wood, all-white color palettes, and more. As for furnishings, scandinavian design often includes pressed woods, and brightly colored plastics. Sometimes metal is used, but also sparingly. Descriptive words for Scandinavian design style: Fluid, Natural, and Organic. The bohemian style is representative of a traveler or nomad. When done correctly, it should appear as if each decorative item in the space came from another culture or region of the world. Using this as a guide, try to aim for colorful or vibrant decor as you are designing. 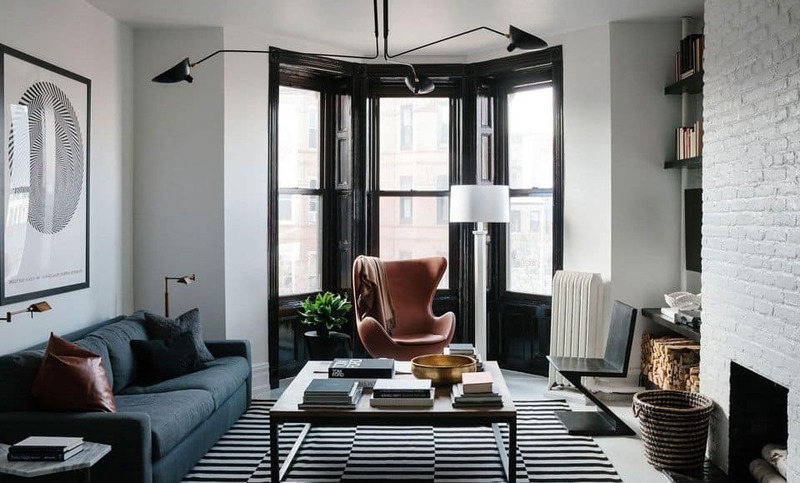 This style can vary greatly in the specifics, but one thing you can count on is for the space to have some asymmetry, and for things to be mismatched throughout the space. 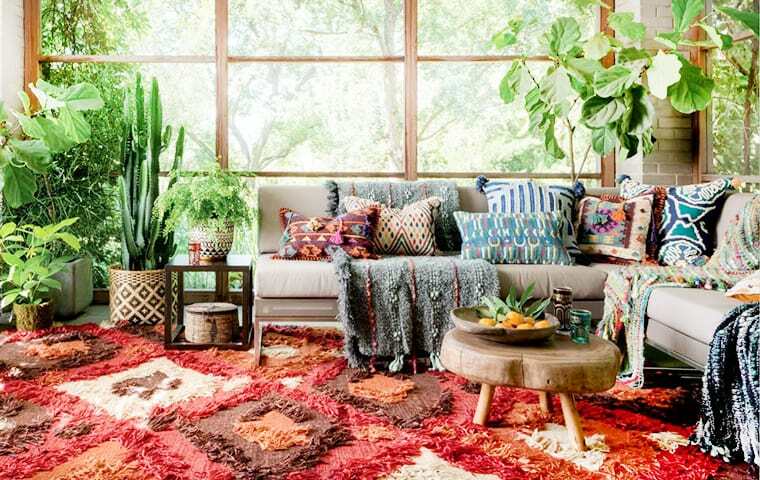 In addition to mismatching decor, bohemian style also utilizes a great variety of textiles and a carefree feel. It isn’t uncommon to see floor pillows, canopies, and a wide variety of artwork in bohemian spaces. Layered textures are also an important component. Often described as a careful mess, this style resembles adventure. Mid-century modern is a very consistently popular style, as it mixes modern and retro elements in a classically aesthetic way. 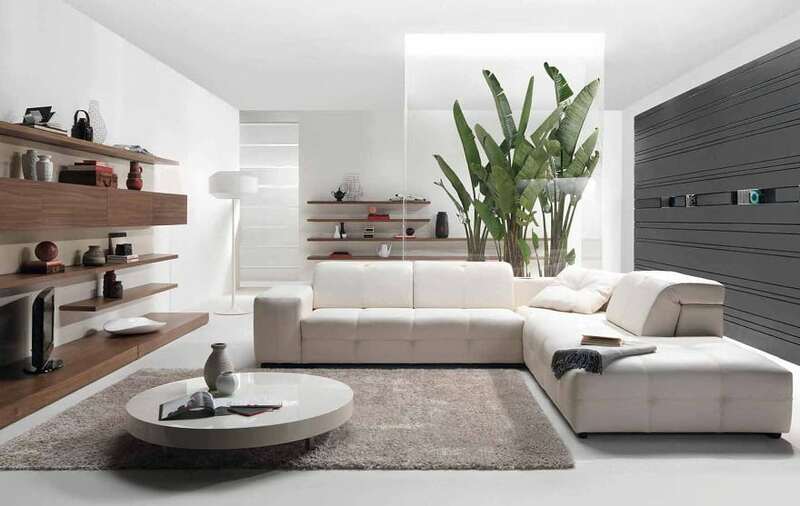 The furniture is often low to the floor, giving the space a natural and relaxed feel. The use of texture is varying by using stone, wood, fabric, and sometimes even fur. 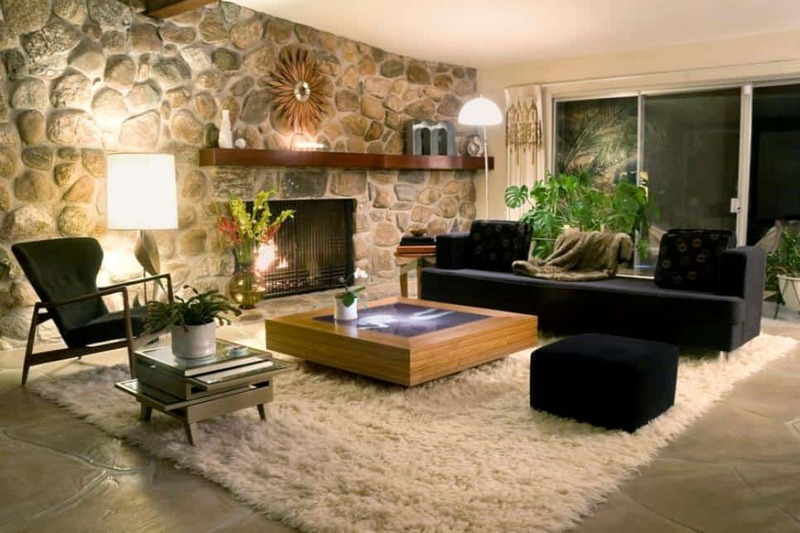 One tell-tale feature of mid-century modern design is the “Sunburst” decor, which often comes in the form of a small mirror, and is usually located on the centerpiece wall. In mid-century modern design, one can often expect to see jewel toned colors like eggplant purple, avocado green, mustard yellow, etc. These colors are meant to contrast and add a “funky” feel to the otherwise modern structure of the space. The contrast between these two factions within the style is what makes mid-century modern design so appealing. Descriptive words for the Mid-Century Modern design style: Retro, Funky, and Fresh. Art deco utilizes geometric shapes, diamond tier wall patterns, curved furniture, and integration of pastels with lavished fabrics. This style overall is certainly reminiscent of the 1920’s surge of artistic exploration in interiors and exteriors alike. 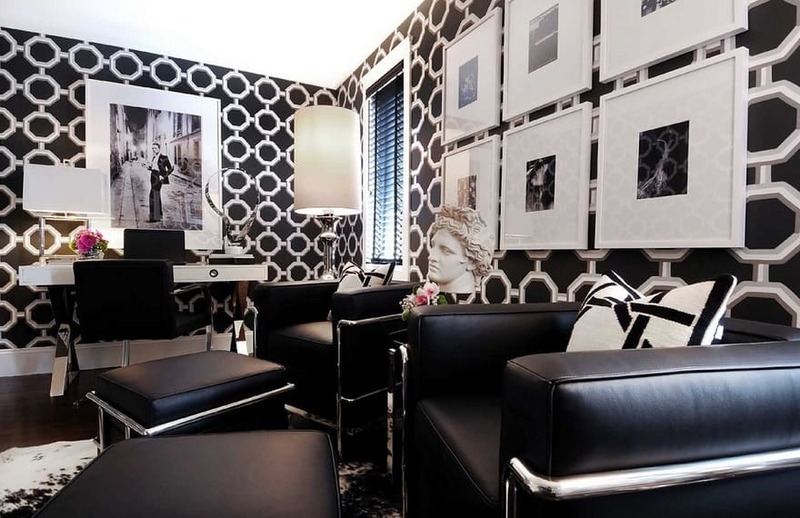 Art deco’s origins lie within the painting styles presented in the early 20th century, and this space certainly represents that. As realism was represented in artwork, art deco flourished in its wake. A great example of art deco design is the set and era The Great Gatsby takes place in. This book/movie takes place during the 1920’s, and represents the lavish side of the art-deco movement origin. 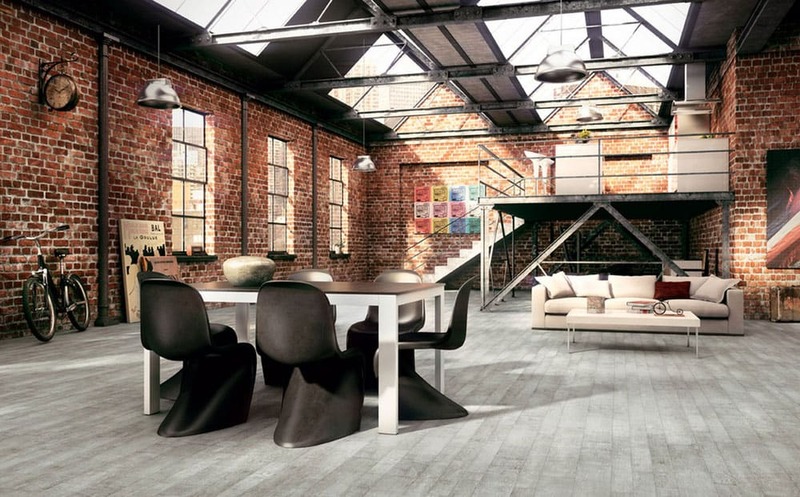 Industrial design utilizes elements like distressed brick walls, exposed metal framework, concrete floors, and tall ceilings. Often times, industrial design is employed in spaces that are…well…industrial. 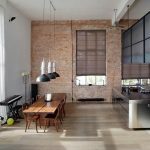 Old factory buildings with towering ceilings, lofts, and even old equipment which can be repurposed as artwork or functional pieces in the space. Colors are muted and simple without a lot of saturated hues. Interesting textures like leather, rustic surfaces, and knotted wood left natural are also common in industrial spaces. Add interesting wall decor, and take advantage of tall ceilings with this style to take it to the next level. Descriptive words for Industrial design style: Rustic and Mature. 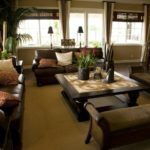 Using a lot of “truthful” materials like wood, stone, class, ceramic, and fabric, arts and crafts design represents what most would consider traditional style. A well-designed arts and crafts space will employ traits of both craftsman style and the bungalow style design. When working in arts and crafts style design, it is important to keep things simple, and display the origin of the materials so they can be appreciated as they are. 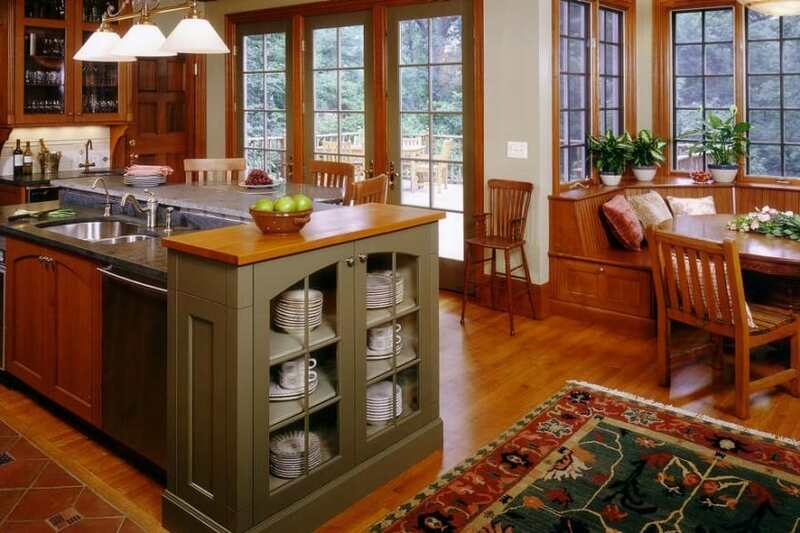 Descriptive words for Arts and Crafts style design: Shaker, Craftsman, and Traditional. The Shabby Chic design style could be otherwise described as flea market antique or rustic cottage style. 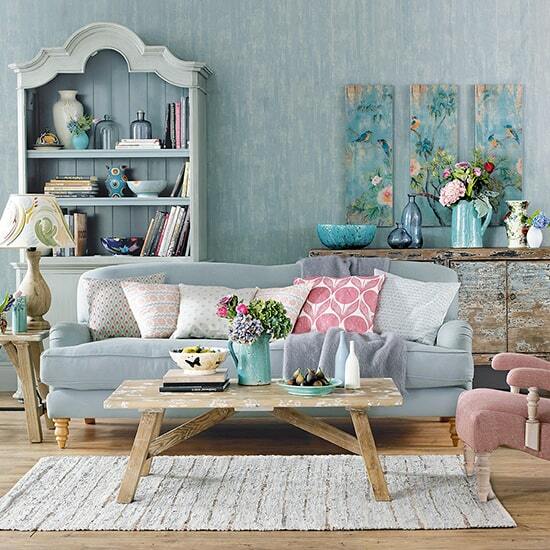 This style uses mostly pastel color palettes, lace, distressed painted furnishings and decor. Usually the painted elements in shabby chic style are a milky white, or ivory. Patterns are often subtle florals. With a romantic feel, shabby chic typically gives a feeling of femininity and ornate luxury. Try adding a bold, but muted color to your design’s palette for a more contemporary twist. Descriptive words for Shabby Chic design style: Soft, Opulent, Romantic and Antique. Coastal design, whether you’re in the tropics, on the beach, or inland, is essentially executed the same way. This style is meant to make you feel as if you’re near the beach, or accentuate the fact that you already are. That being said, this style often incorporates a relaxed but clean feeling by way of simple color schemes, light translucent fabrics, and tranquil decor. Coastal style usually uses objects found on the beach as decorative objects, and even incorporates them into furnishings sometimes. Utilizing a lot of natural light, breezy translucent window coverings, and organic/woven textiles. 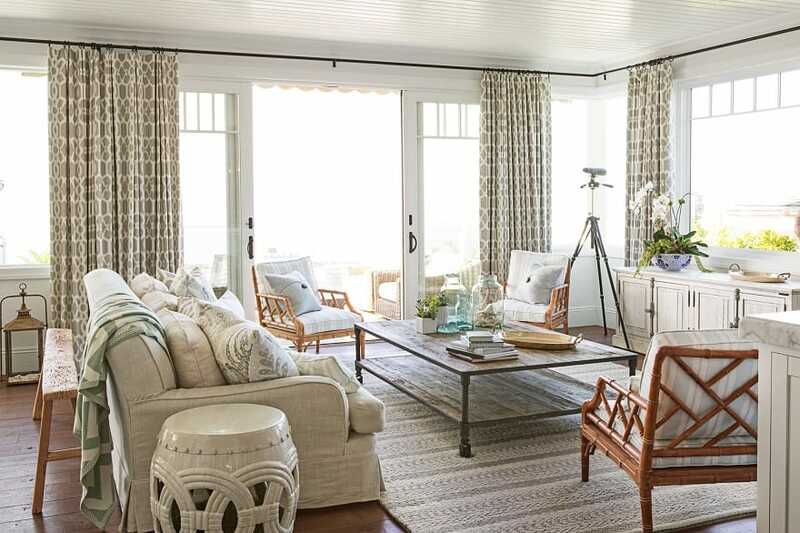 Descriptive words for Coastal design style: Breezy, Airy, and Relaxed. Popular for its combination of elements from both contemporary and traditional, this design style is a happy medium for the masses. This could mean a number of things, based on what you want to see in your space. Typically it means mixing modern structural elements with traditional decor elements. Try adding contemporary materials like metal, glass, and finished wood with plush and traditional textiles and decor to create a transitional texture. As for the style’s color palette, most times it remains mostly neutral, with light use of color in the small decorative items/textiles. Descriptive words for Transitional design style: Neutral and Combined. Similar to transitional style, farmhouse design combines a lot of contemporary elements with rustic/traditional elements. The difference here is mostly, where the traditional elements are concerned, the decor is even further on the rustic side. 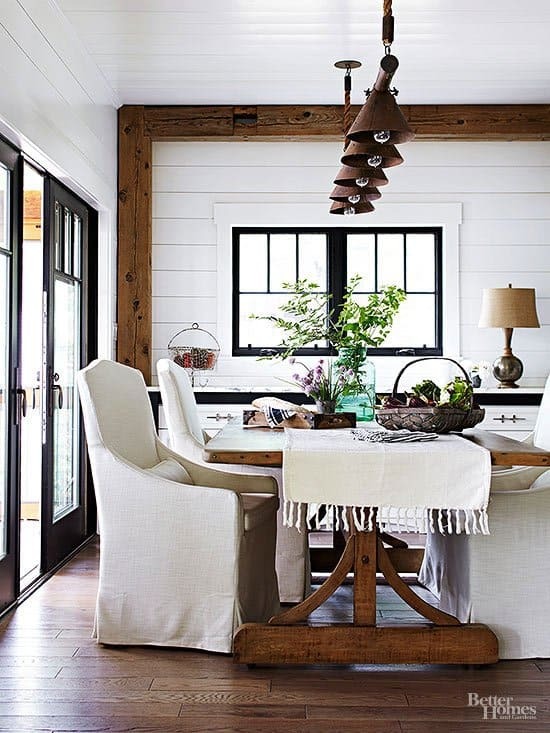 Depending on which side of the transitional spectrum you’d like to be, you can adjust the amount of rustic decor you use, and how spaced out it is within the space. In addition, you can change how consistent the rustic elements are. For example, if all your rustic elements are the same color of rustic wood, it can make for a much more modern version of this style. The alternative is also true in the sense that you can vary your rustic elements, and use more concentrated amounts of it to create a more rustic version. 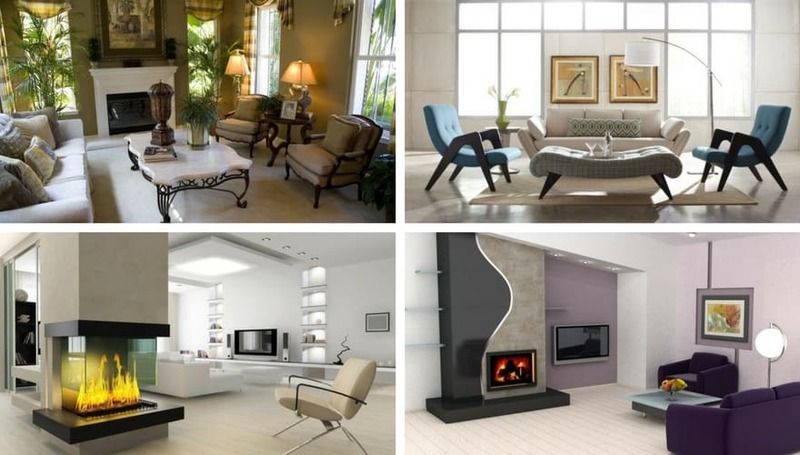 In conclusion, no matter what style you prefer, it is possible to implement it into your home. All you need to do is communicate your vision effectively for it to become a reality! Happy designing!